Your swimming pool is an extension of your home. It’s a reflection of your tastes. It’s a reason to throw a party. When you’re designing and building your home pool, you want to know the people helping you have the knowledge and experience to perform a quality construction job with ease and efficiency. 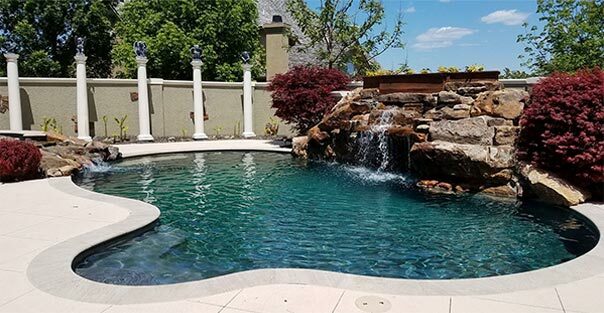 At Heartland Pool and Spa Service, we’ve been in this business for nearly 30 years, constructing swimming pools in all sorts of shapes, sizes and styles, and providing service repairs for customers throughout northeast Kansas and Northwest/Central Missouri. 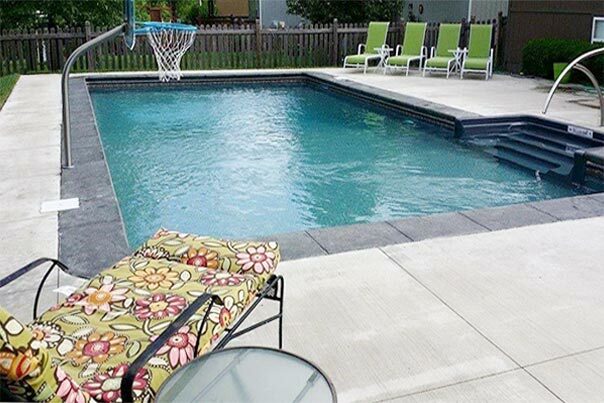 Our combined hundreds of hours of factory training and installation and design experience make us some of the most capable and reliable pool service providers in the area. Our clients know to call us when they need pool services provided by people who care, all offered at competitive prices. 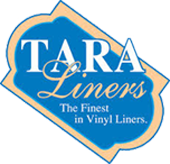 We use sound construction and repair practices because we care about sound construction and repair. With Heartland Pool and Spa, our number one priority will always be “great service from the heart,” because you deserve nothing less. We offer several pool construction and repair services for our clients’ convenience. 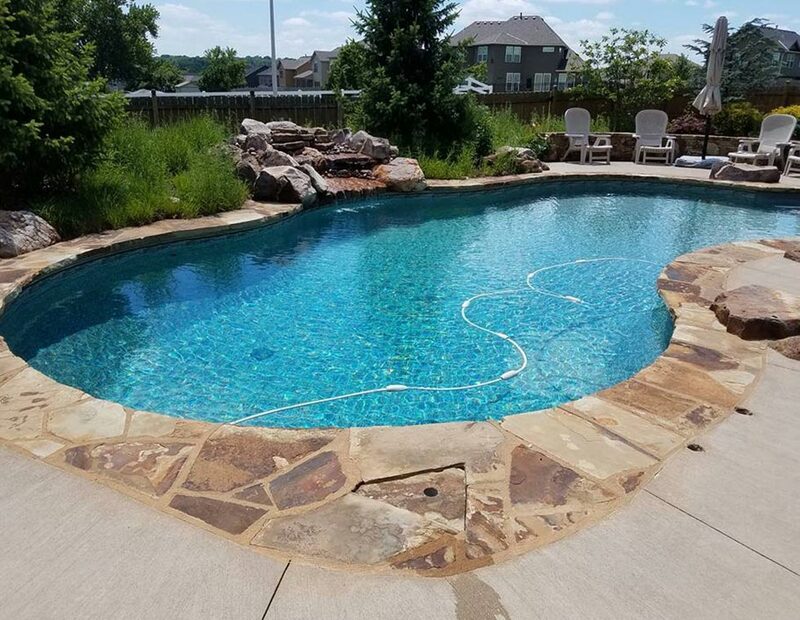 All our work is performed by pool experts with state-of-the-art equipment to ensure a solid and consistent build every time. 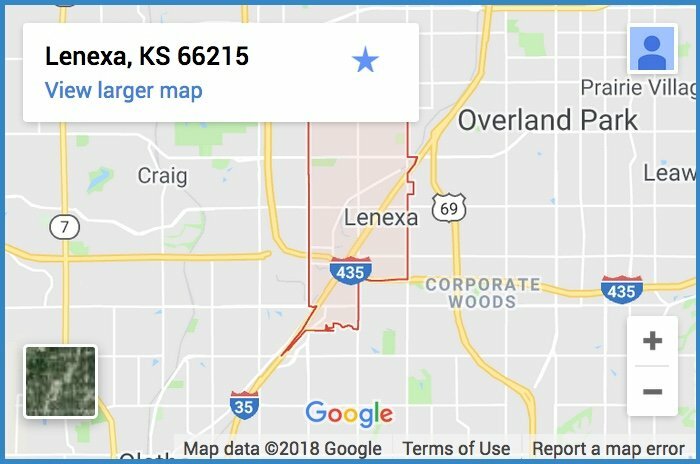 If you don’t see the service you need, be sure to give us a call. If we can’t handle it, we can refer you to trusted companies who will! Heartland has been servicing our pool for the past 5+ years. Wade and his team always do quality work. He offers good, sound advice that I know I can trust. A huge thank you for helping me and my father today! Thank you for taking time out to help a complete stranger. I appreciate the assistant more than you'll ever know. Since our humble beginning as owner Wade Wasinger’s part-time college job, Heartland Pool and Spa service’s way of working has been informed by the most well-established companies and practices in the country. Wade made his way from job to job in the industry, climbing the ranks between multiple nationally recognized builders. When he worked under a builder in the prestigious Master Pool Builders Guild, the experience taught him even more sound construction and design principles.